We all love Pancakes. Lets give it a twist, a double twist. 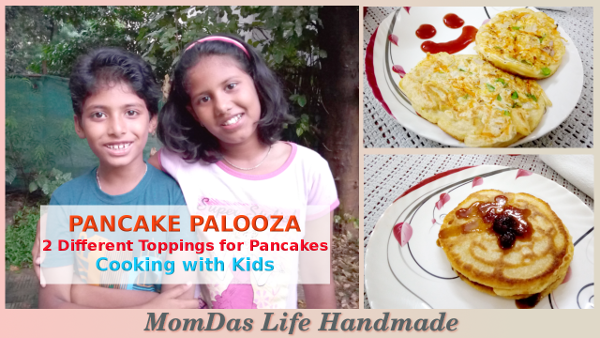 TWO NEW Pancake Toppings Recipes !! 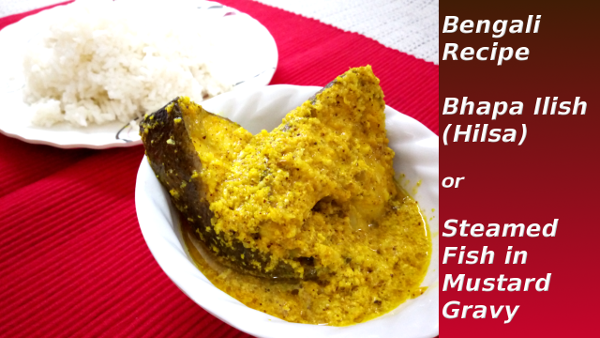 A healthy nutrients packed tasty meal is a must for all. What better is if it can be cooked in minutes. 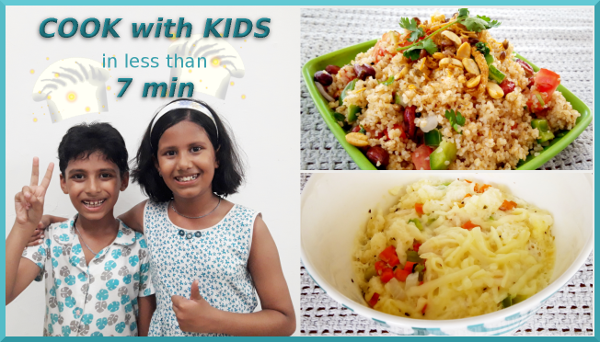 Watch Adhrit and Aarotrika cook up two tasty and nutritious recipes in less than 7 minutes. These recipes are so easy even kids can make them. Do feel free to download the recipes.